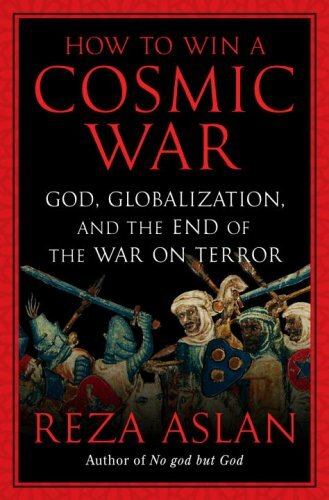 “How to Win a Cosmic War: God, Globalization, and the End of the War on Terror” by Reza Aslan, is one of the best books I read on current events lately. It talks about the War on Terror and the Radicals and Extremists ideology/movements among Christians, Jews and Muslims. A cosmic war partitions the world into black and white, good and evil, us and them. In such a war, there is no middle ground; everyone must choose a side. Soldier and civilian, combatant and noncombatant, aggressor and bystander–all the traditional divisions that serve as markers in a real war break down in cosmic wars. It is a simple equations: if you are not us, you must be them. If you are them, you are the enemy and must be destroyed. Today I finished reading the book by Iain Adamson “Mirza Ghulam Ahmad of Qadian” published by Elite International Publications in 1989. Before I dive into my thoughts on this book, I would like to present here brief info regarding who Mirza Ghulam Ahmed Qadiani was. Mirza Ghulam Ahmed Qadiani was born in Qadian, India on February 13th, 1835 (Iain Adamson) or in 1839 or 1840 (Qadianism by Hasan Ali Nadwi). He was a public debator, preacher, and spent most of his youth in debating Christian missionaries and Hindu group Arya Samaj. He defended Islam, became famous in those bad times when Muslims had lost the War of Independence of 1857. Many Islamic Scholars and leaders who participated in the freedom struggle were hanged by the imperial British governemnt and series of political, social and cultural crackdown was undertaken in order to minimze the possible uprising by Indians, especially by Indian Muslims. In this era of despair, Mirza called himself a reformer (Mujaddid) and then called himself a Promised Messiah. He started preaching that Isa ibn Maryam, Jesus Christ (Peace and Blessing be upon him) had died and that God had sent him as a Promised Messiah to unite all the religions and bring peace to this world. 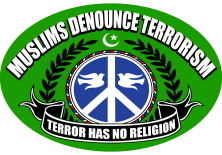 This angered Christians and Muslims both, because both hold the belief in the Second Coming of Jesus Christ. When he had enough supporters and financial stability, he declared that instead of inspirations from God, he started receiving revelations from God and that in those revelations God revealed to him that he was a Prophet in Islam. 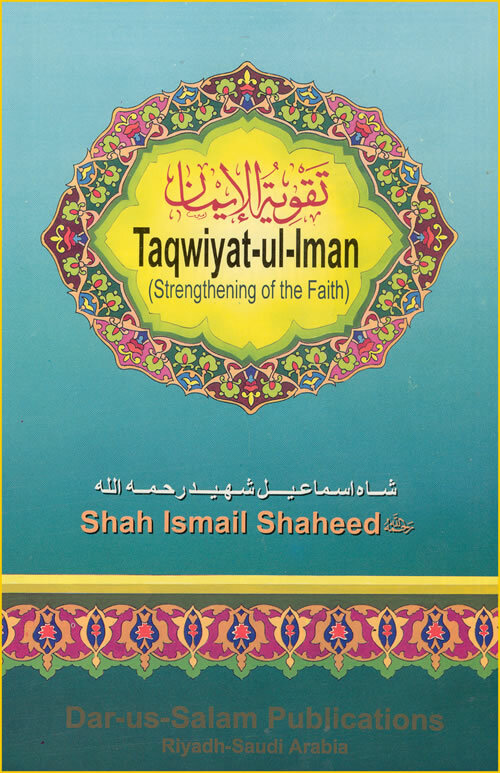 Mirza declared that although Prophet Muhammed (Peace and Blessings be upon him) was the last Messenger of Allah (God) with the final Shar’iah (code/way of life), he is the chosen one- a prophet, a Promised Messiah- and he claimed to affirming to the Sharia of Muhammad without abrogating any thing from the teachings of Muhammad!